Welcome and thank you for your interest in employment at Michigan Technological University. 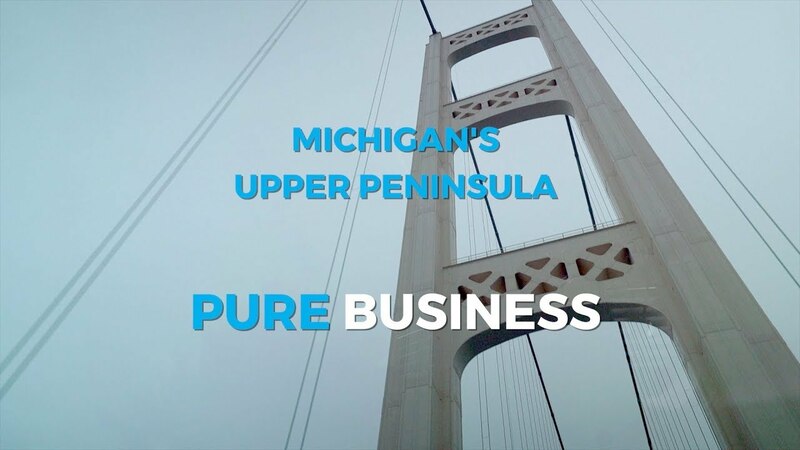 We are located in Houghton, MI, near the northern shore of the state’s beautiful Upper Peninsula. Only a short drive to Lake Superior, our location provides great year-round activities, from swimming, boating, and hiking in the summers to skiing, snowmobiling, and ice fishing in the winters. Please read our Strategic Plan to learn more about our mission and goals. Please note: Offers of employment are contingent upon, and not considered finalized until, the required background check has been performed and the results received and assessed. Accommodations are available. If you require any auxiliary aids, services, or other accommodations to apply for employment, or for an interview, at Michigan Technological University, please notify the Human Resources office at 906-487-2280 or mtujobs@mtu.edu.